All About Reclaimed - By Jeff Double - Shopping | Visit Butler County Pennsylvania! 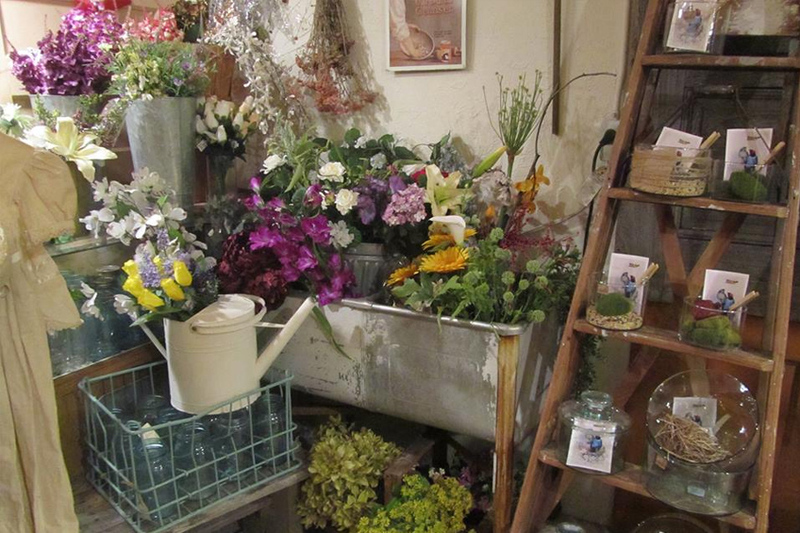 All About Reclaimed specializes high end, imaginative, wedding and event floral. We also offer personalized floral designs for any occasion. In our retail shop you will find one of a kind furniture, jewelry, and home décor. Weddings By Jeff Double will design and execute your dream event featuring custom décor and rentals. And everything can come together in our original downtown venue, The Studio on Washington.